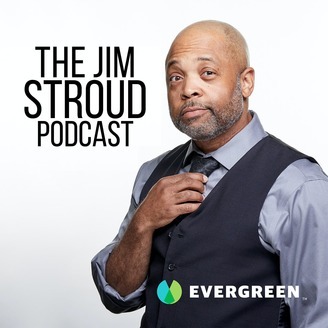 The Jim Stroud Podcast explores the future of work, life and everything in between! His resume and career highlights can be viewed on his website at www.JimStroud.com. Subscribe now! 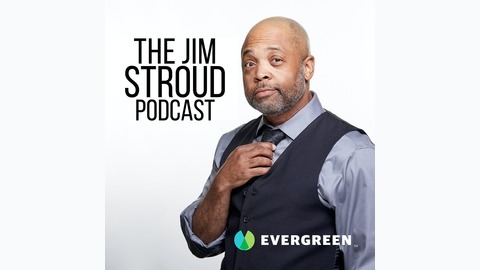 Become a supporter of this podcast: https://anchor.fm/jim-stroud/support. Would you work for a machine?